Up in the Northern Hemisphere, the sky is blue, the days are getting longer, and we can finally enjoy fresh strawberries from the farmer’s markets. The longest days of the year are happening right now, and particularly in Scandinavia, where the sun barely sets, the summer solstice or midsummer celebrations are a big deal and a perfect occasion for huge family gatherings. Even though it is a pre-Christian, pagan holiday, summer solstice, as well as the beginning of summer, is celebrated widely throughout countries in the Northern Hemisphere. In some places, old traditions like lighting a bonfire or setting up a maypole prevail, while in others people have found lots of new, unique ways to celebrate the middle of the year. One of the most popular and best-known summer solstice celebrations is the Swedish midsommar, which isn’t complete without the characteristic midsommarstång (maypole). 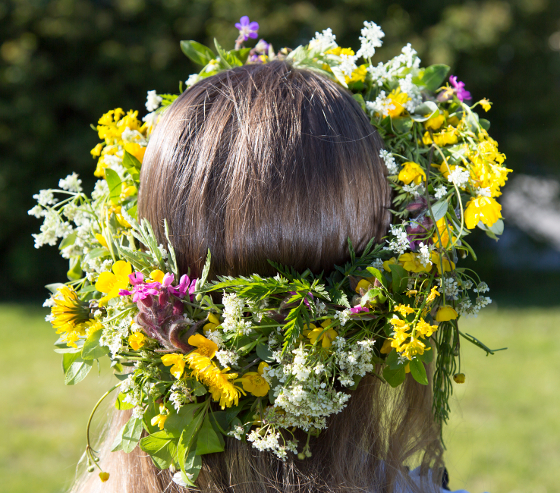 Each year, midsommar falls on a Saturday between 20 and 26 June, but the preparations already start on Friday, when the maypole is raised and flower garlands are made to adorn the heads of those celebrating this day. In Sweden, midsommar is one of the most beloved holidays of the year (after Christmas) and the Swedes don’t just celebrate it with lots of food (mostly herring, new potatoes, and sour cream with dill) but also by drinking ridiculous amounts of schnapps and beer. The biggest public midsummer festivities take place in Skansen, Stockholm’s outdoor museum, and at Lake Siljan in Dalarna. If you are looking for the full solstice experience, however, you shouldn’t hesitate to head a little further west. Iceland is called the land of the midnight sun for a reason: in summer the sun only barely sets, and summer solstice actually brings a full 24 hours of sunlight. While old pagan traditions are less important nowadays, people have still found a way to put the extra daylight to good use. The Secret Solstice music festival offers three full days of musical performances and artistic highlights. It takes place between 16 and 19 June every year. Kupala Day is the summer solstice celebration in Russia, Ukraine, and many other Eastern European countries. Some old folk traditions have prevailed here. For instance, young girls make garlands which they let float down a river. Depending on the movement of the garland, they try to tell their fortune. 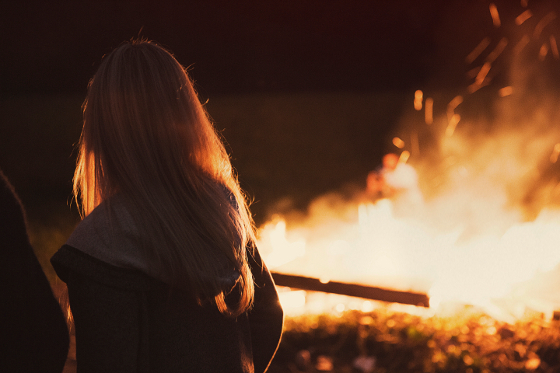 Another popular tradition is for couples to hold hands and jump over a bonfire. If they let go during the jump, the bond is said to not be strong enough and the couple will separate. Lighting midsummer bonfires is a big summer solstice tradition in Austria’s Alpine regions as well. Particularly in the Tyrol region, huge bonfires dot the countryside on midsummer night and people celebrate until late. The biggest parties take place in the mountain towns, of course, where you have the best view of the surrounding area. However, cruises on the surrounding lakes, such as Achensee, or on the Danube River are rather popular as well. 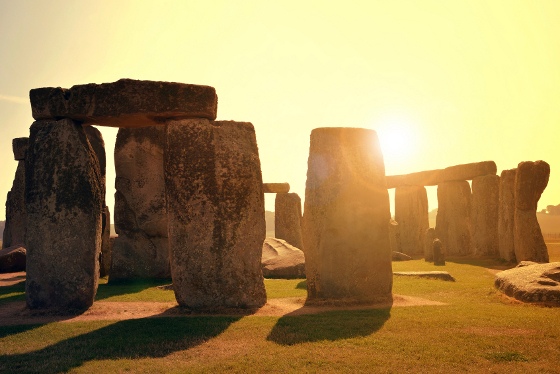 In the UK, Stonehenge is the most famous place to celebrate the summer solstice. When the sun rises right above its Heel Stone, druids, New Agers, modern pagans, and curious onlookers gather to party. Many of the 37,000 annual visitors come only to watch the eclectic crowd while others dance and drum through sunrise. New Yorkers, on the other hand, have found a completely new way to celebrate the longest day of the year. As 21 June is not just a perfect time for midsummer celebrations but also happens to be World Yoga Day, yogis meet in Times Square for meditation and yoga workouts. This is not just a small, free fitness lesson, mind you. It is an all-day yoga event with around 11,000 participants, which starts early in the morning and continues until just before sunset. 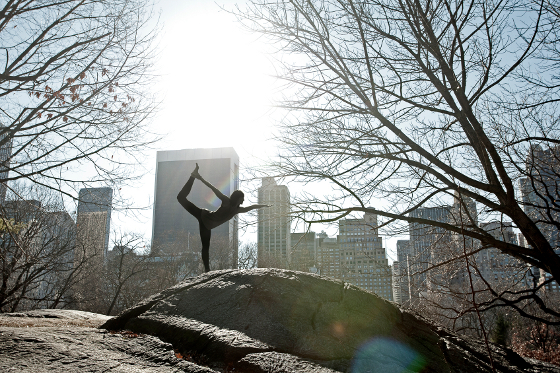 Will you be spending your midsummer stretched out on a yoga mat in the City That Never Sleeps or rather dancing around the maypole? Share your favorite summer solstice traditions in the comments! Added to the midsommarstång: The “maypole” is different in the south to the north in Sweden. That’s interesting! What’s the difference, by the way?